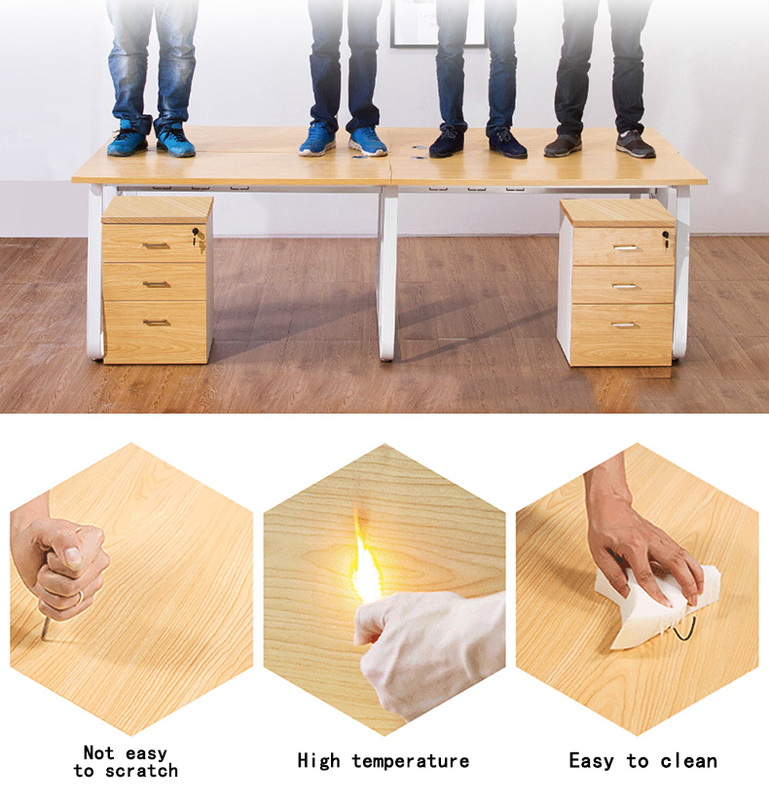 1、Strength We are an office furniture manufacturer with 12 years of experience, specializing in office furniture solutions. 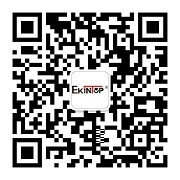 With our own brand-Ekintop, over 30,000 square meters’ factory and exhibition rooms of 5000 square meters, we have an annual sales volume of about 40 million. 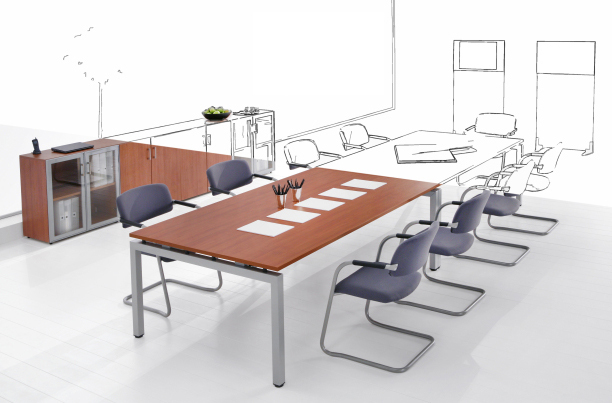 We can provide all kinds of high quality office furniture for every room in your office. 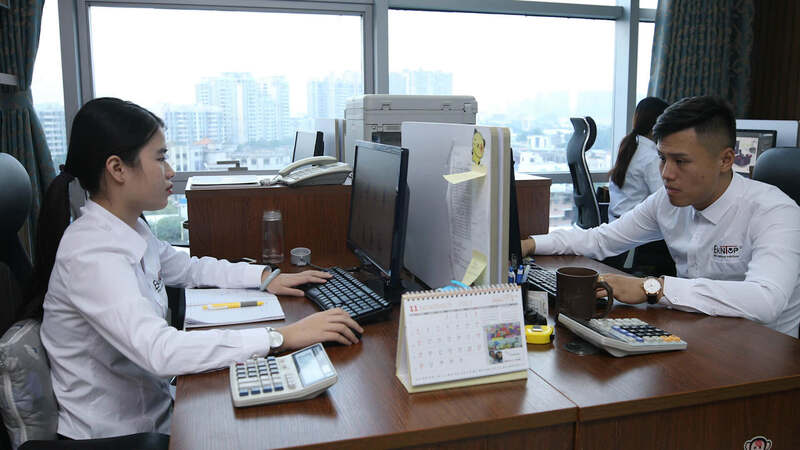 At present we have provided more than 9000 customers with high-quality office furniture solutions. 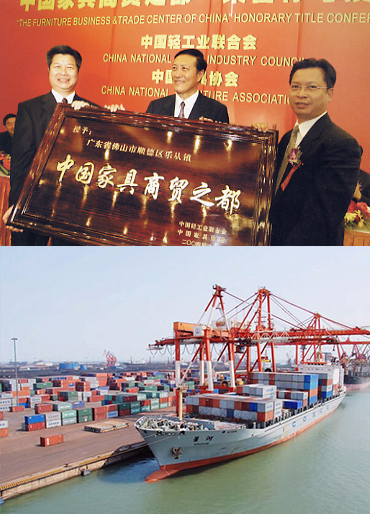 2、Superior Geographical Location Our company is located in Lecong, Foshan, which is the largest furnitureproduction base in China. The base is technically mature and is the windvane of the furniture industry in China.Moreover, both water and landtransportation areavailable there, so the goods can be distributed quickly. 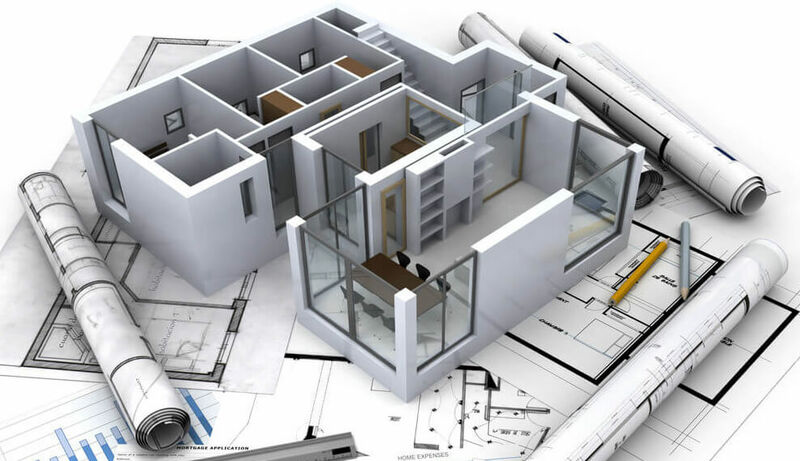 Each of our customers is assigned a dedicated Project Consultant to provide personalized service throughout the planning process. 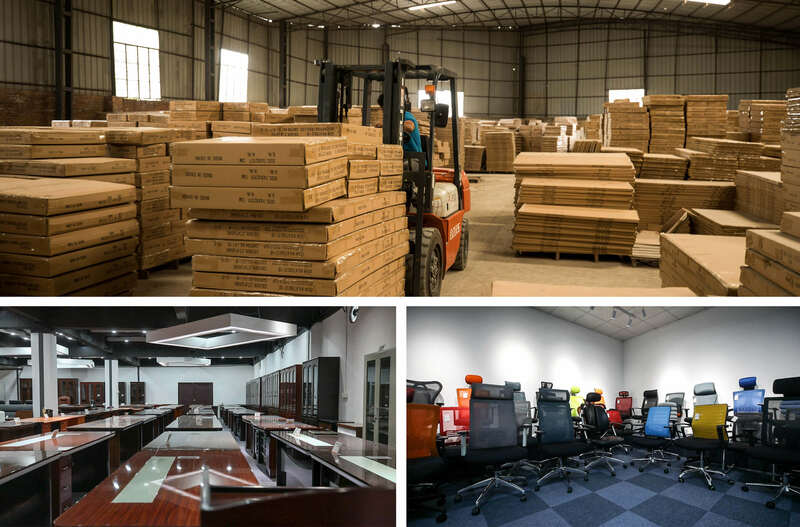 They will coordinate your needs assessment, workspace furniture plan, design planning, budget development, purchasing and installation scheduling. 4、Custom Color, Styles & Sizes to Fit Your Office Space The Modern Office Furniture Designs that you see on our website come in numerous styles, sizes and configurations. Your Project Consultant will work with you to navigate and select the best design options that work optimally with your space, design vision and budget. 5、Visualize with the Latest 3D Modeling We offer office furniture solutions customized design and layout services with the industry’s latest 3D modeling so you can visualize your office space before you ever move in. 6、Warranties Every product sold at our factory carries both the factory and the SGS Group warran ties. Warranty period is 5-10 years under normal use. 7、After-sale Service Prompt response will be offered for any after-sale problems. 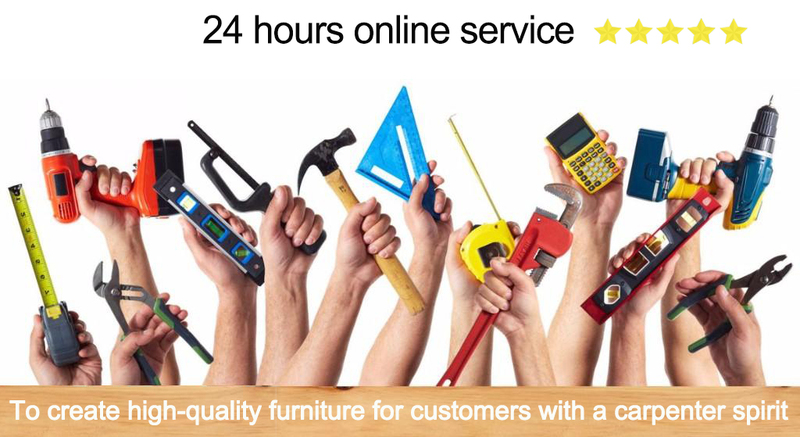 Kindly contact us if your office furniture has any missing spare parts or product damages. We will deliver new parts as soon as we can.